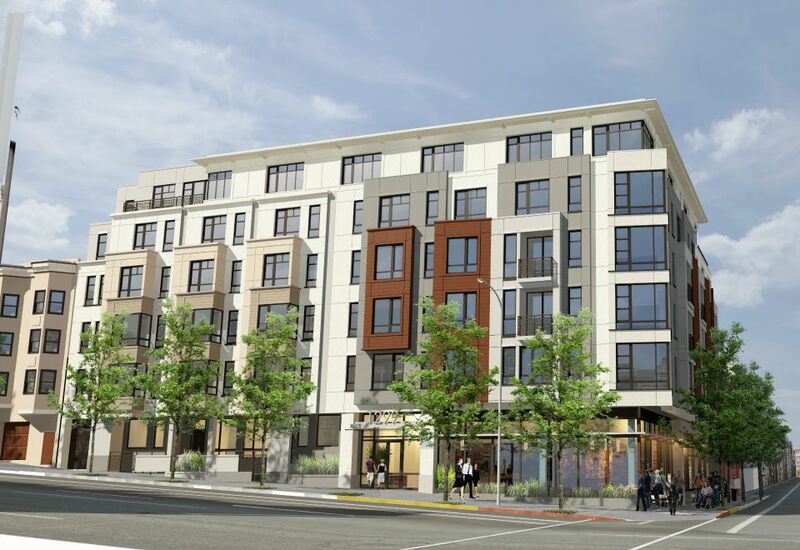 We received a notice of a Pre-Application meeting for the development proposed for 650 Divisadero at Grove (the Alouis Radiator site). Read a summary of the plans on Hoodline. The meeting is TOMORROW – Wednesday, September 16, 6-7 p.m. at the Alouis Radiator site (650 Divisadero). The meeting is intended as a way for the project sponsor to discuss the project and review the proposed plans with neighbors before submitting an application. The proposal, per the notice, is to demolish the existing garage and construct a 6-story residential building with commercial ground floor, parking in basement, and bicycle parking. 60 units are proposed. Once a building permit is submitted you may track its status at www.sfgov.org/dbi/. Wednesday, Sept. 16, 6-7 p.m.